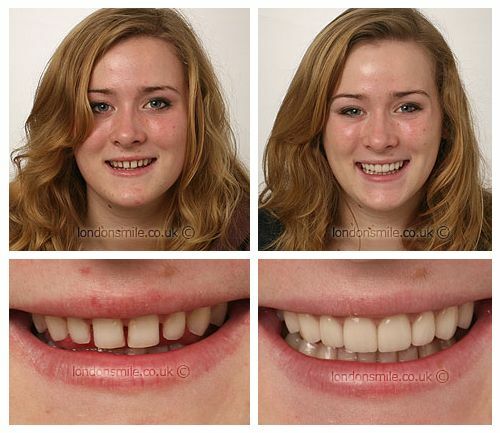 This patient was concerned about the gaps between her teeth and wanted veneers to improve her smile. 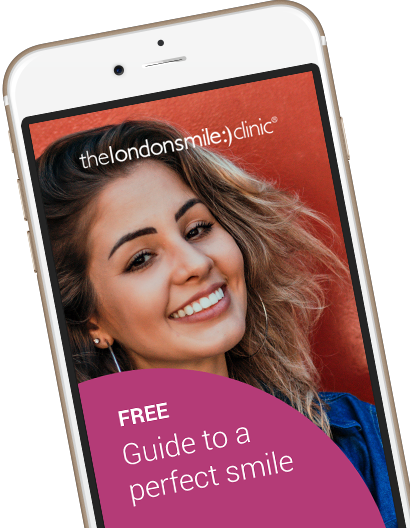 Eight minimal veneers combined with a minor gum lift on her four front teeth achieved a natural result which exceeded her expectations. It has most definitely exceeded them! I wouldn’t say it has changed my life but it has added a lot to it.